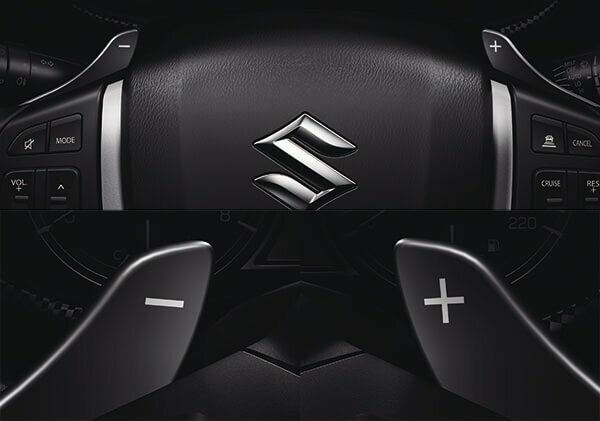 THE INTERIOR FEATURES SUZUKI SUV’S MUSCULAR CONTOURS COMBINED WITH SPORT DESIGN. The Vitara's instrument panel features a muscular centre console with a boldly designed ornament. 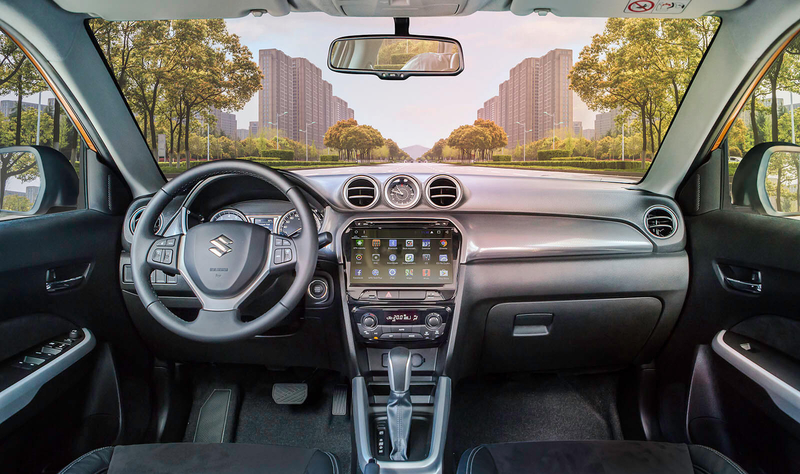 The upper part of the linear instrument panel includes a round clock and a round air outlet that give the panel a youthful, sporty look. 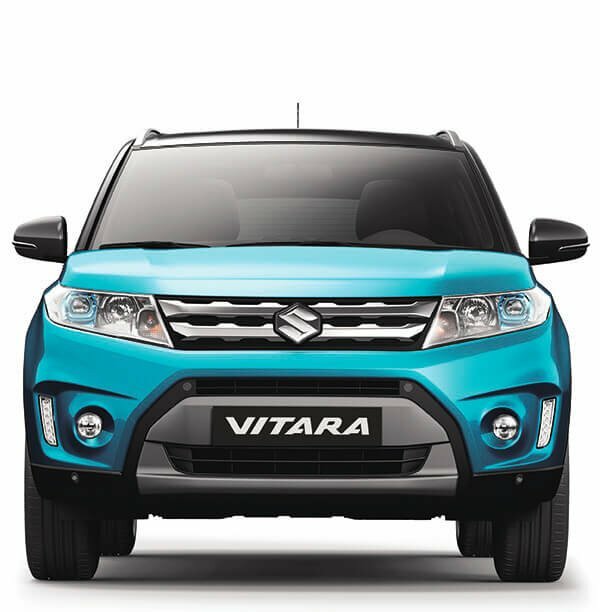 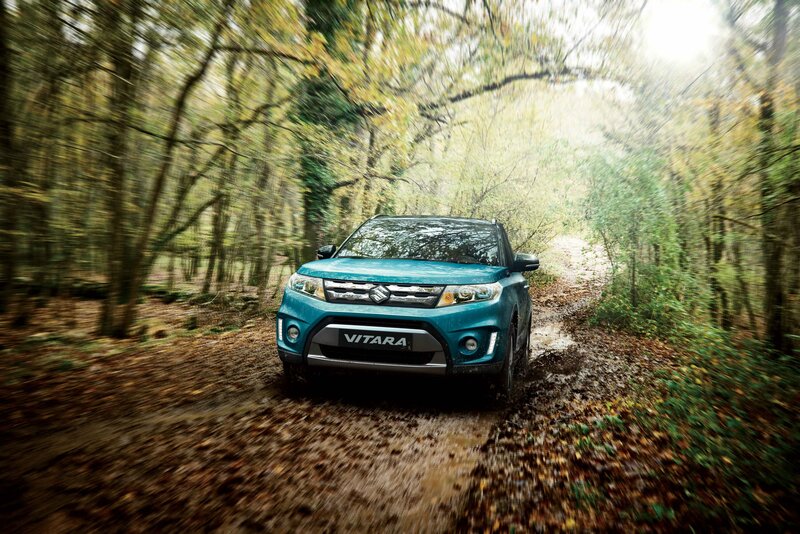 Your heart will pulse with curiosity when you first sit in the driver's seat and contemplate the time you will spend with the Vitara. 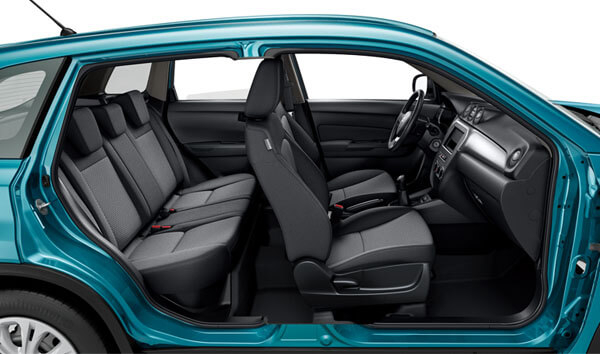 You'll indulge in the spacious yet cozy interior that gently surrounds you. The speedometer and tachometer are placed on the right and left sides, with a multi-information display in the middle. 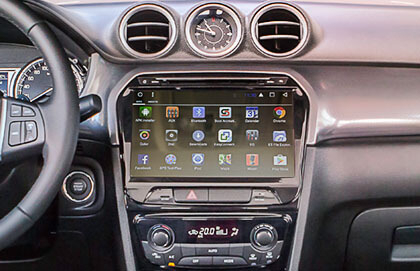 The display shows information such as instantaneous and average fuel consumption, outside temperature, driving mode, and parking sonar warnings. 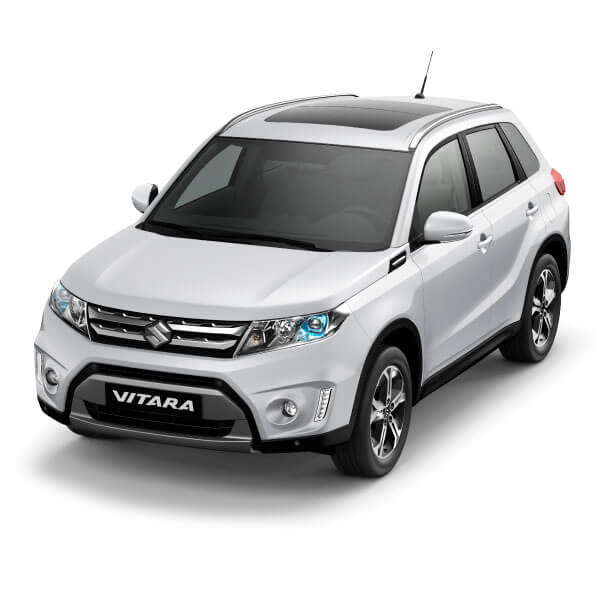 The multi-information display also includes a gearshift indicator to help the drive time gearshifts optimally for current conditions, thereby promoting fuel economy. 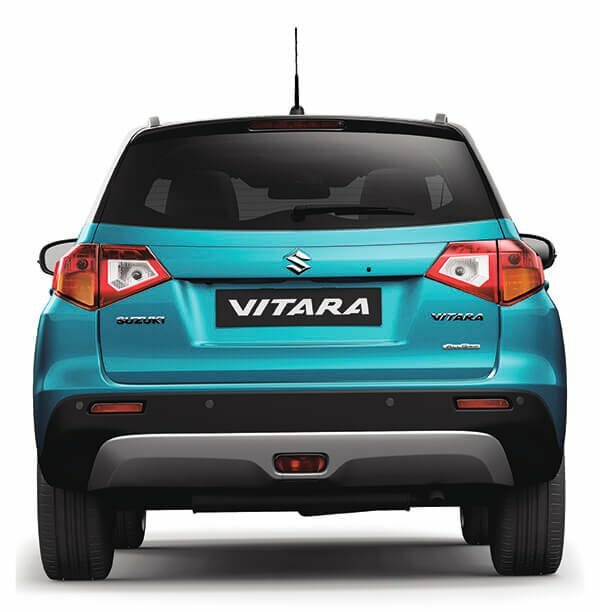 The steering wheel has 36mm of telescopic adjustment and 40mm of tilt adjustment. 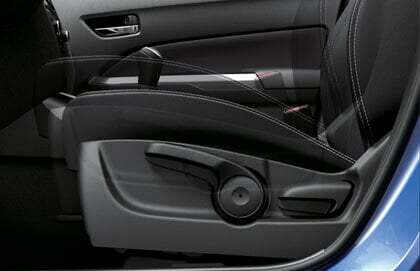 In combination with the seat height adjuster, drivers of diverse physiques can fine-tune their own driving position. 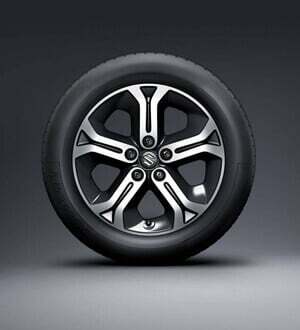 A height adjuster for the driver has a fore-aft range of 51mm and an up-down range of 59mm, so drivers with diverse physiques can each choose the optimal position. 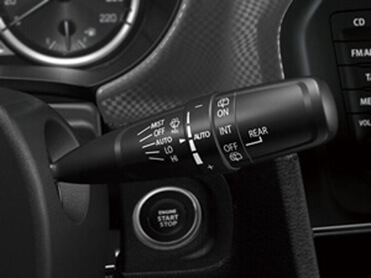 A cruise control system boosts convenience by keeping the car moving at a constant, driver-set speed without requiring the driver to keep pressing the accelerator pedal. 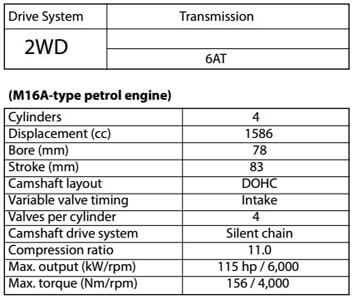 A speed limiter is also equipped. Once the driver has set a maximum speed, the car will not exceed that speed regardless of the extent to which the driver presses the accelerator pedal. 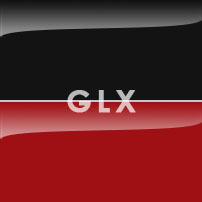 Active cruise control is available in GL+ and GLX grades. Gear changes can be made quickly and easily using the paddle shifts installed behind the steering wheel, making driving enjoyable and sporty like a manual transmission. 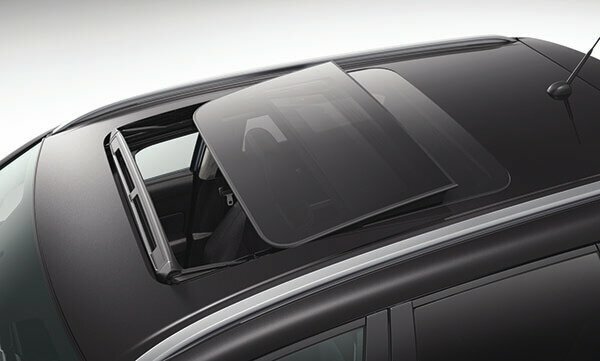 Automatic wipers turn themselves on and off automatically in accordance with the extent of rainfall and the vehicle speed. 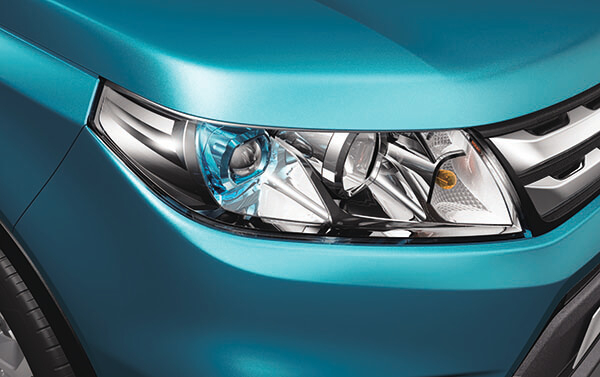 An automatic light system turns the headlamps and tail lamps on and off in accordance with the ambient brightness. 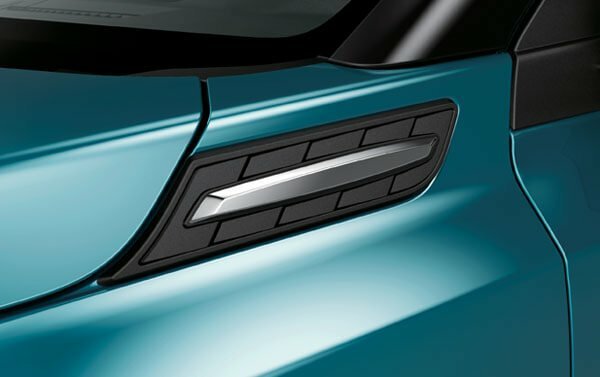 The sytem's sensors look forward and upward for optimal functionality. 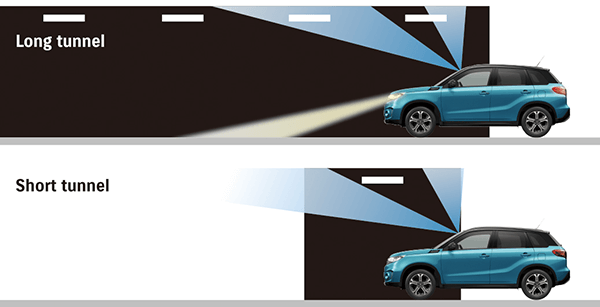 When the car enters a relatively long, dark tunnel, the system does not turn on the lamps; the upward-looking sensors detects darkness, but the forward-looking sensors detects light beyond the tunnel. 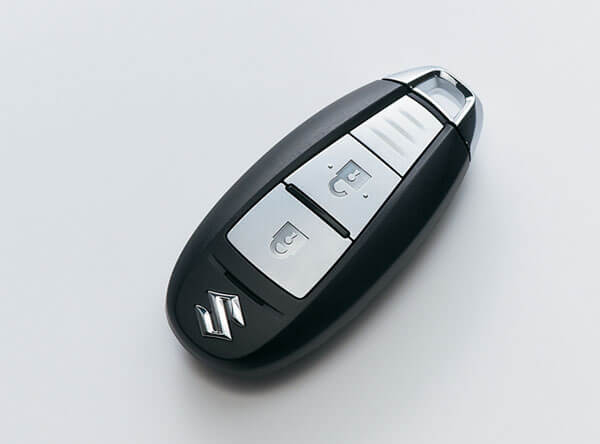 Provided the user is carrying the remote-control key (even in a pocket or bag), doors can be locked and unlocked by pressing a keyless entry button on the car door handle. 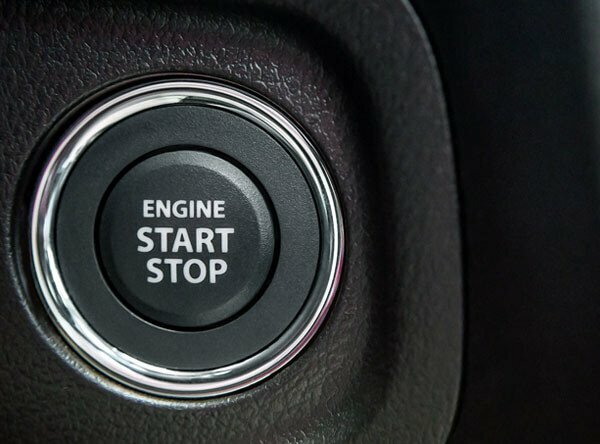 Once inside the car, user can start the engine by simply pressing the engine start stop button. 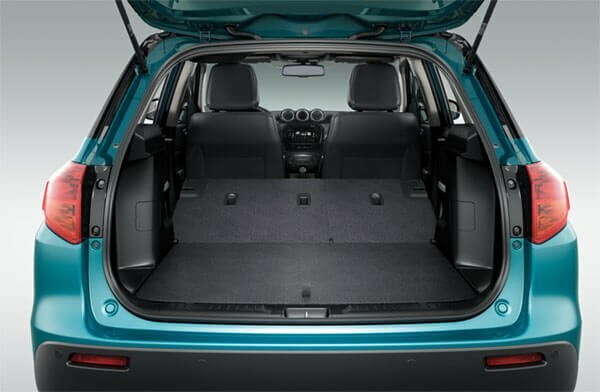 What will you put in the spacious luggage space before setting off? 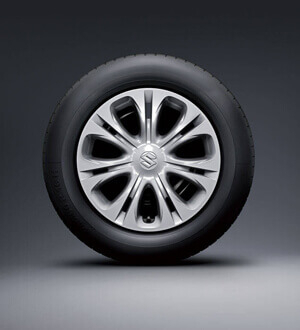 When did you last enjoy the perfect comfortable drive? 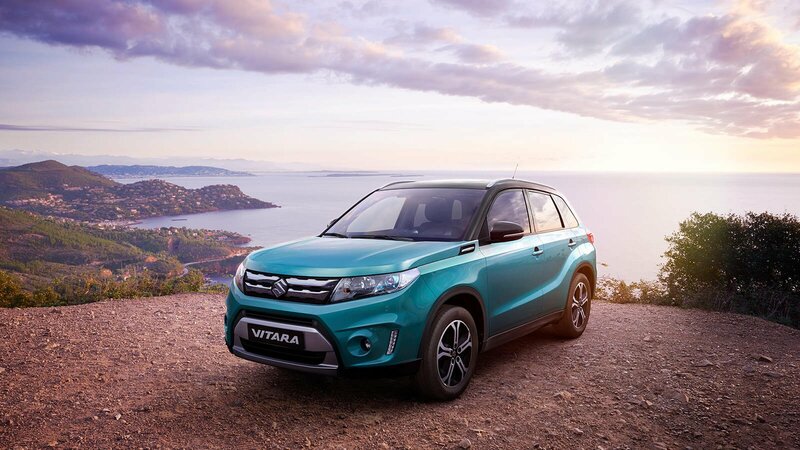 Pack your curiosity and set off to freedom with the Vitara. The high quality appearance of the front seats is realised by seamless side airbags, threedimensional sewing process and stitching. 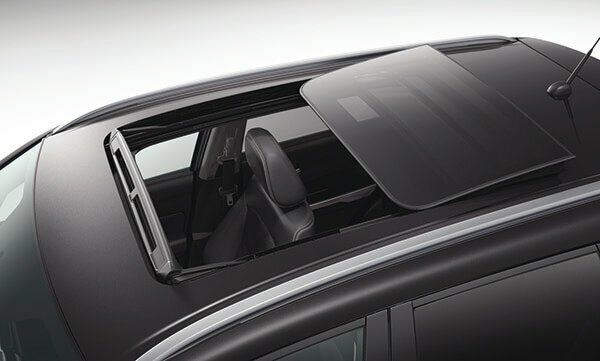 A similar three-dimensional appearance has also been given to the back of the seats to convey solid impression. 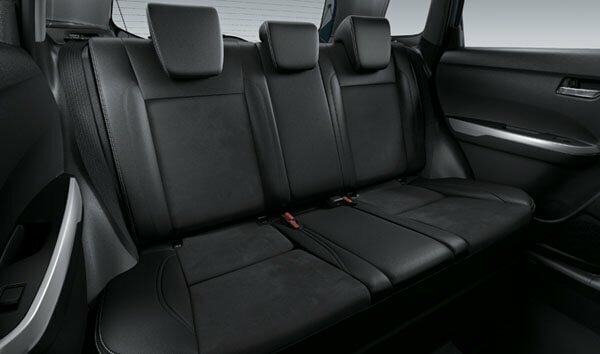 Similar design and sewing process of the front seats have been incorporated into the rear seats, providing a high level of quality and excellent comfort. 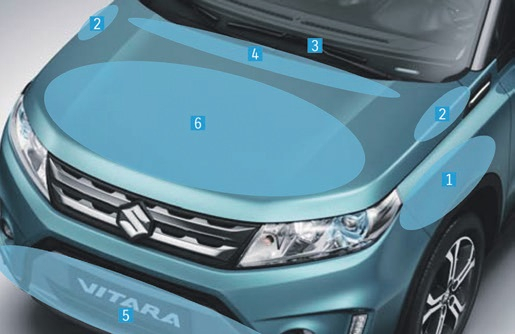 The brackets and pictograms provided on the ISOFIX make it easy to install child seats. 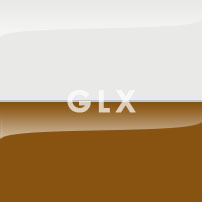 A high-quality fabric has been adopted for the GL and GL+ grades, while a combination of leather and suede-type fabric is available for the GLX grade. The Vitara's luggage space is a massive 375 litres*. 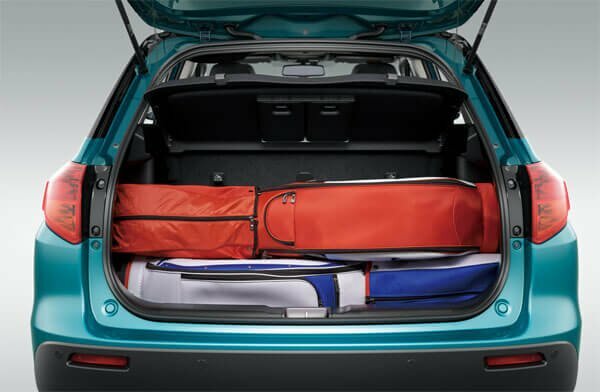 Even when the rear seats are not folded, a golf bag can be stored. 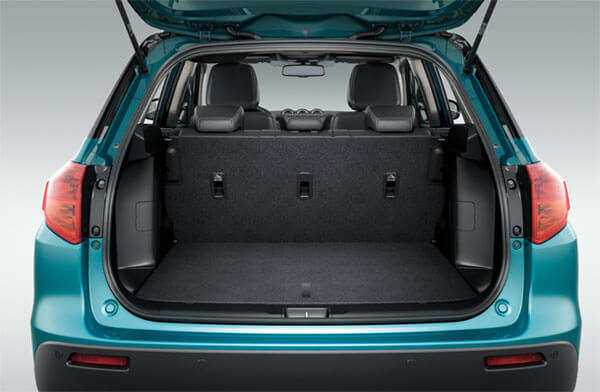 Furthermore, various items can be stored by arranging the luggage board and 60:40-split rear seats. 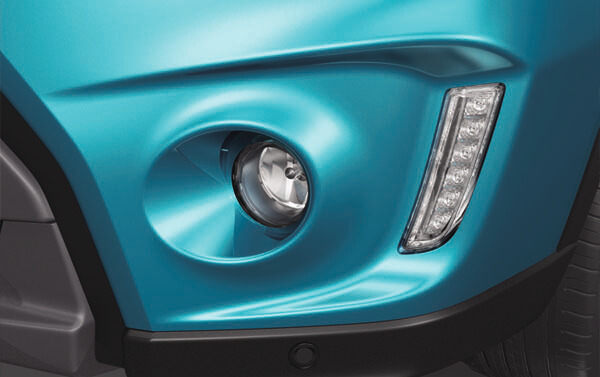 The tailgate opening height from ground has also been lowered for easier loading and unloading. 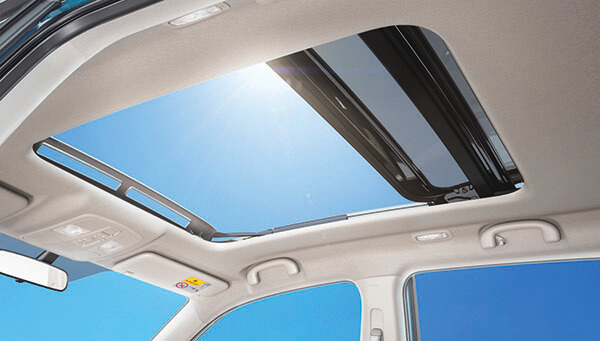 The panoramic sunroof consists of two glass panels (one in front of the other), both of which can both be slid, realizing one of the biggest opening areas in the class.The two glass panels are slid overlappingly so as not to affect the cabin or carrier space. SUPERIOR FUEL EFFICIENCY AND DYNAMIC PERFORMANCE TO DELIVER FUN TO DRIVE IN A WIDE RANGE OF SITUATIONS. 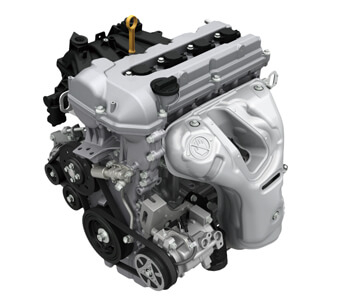 The 1.6-litre engine has an updated design for torquey performance across rev range. 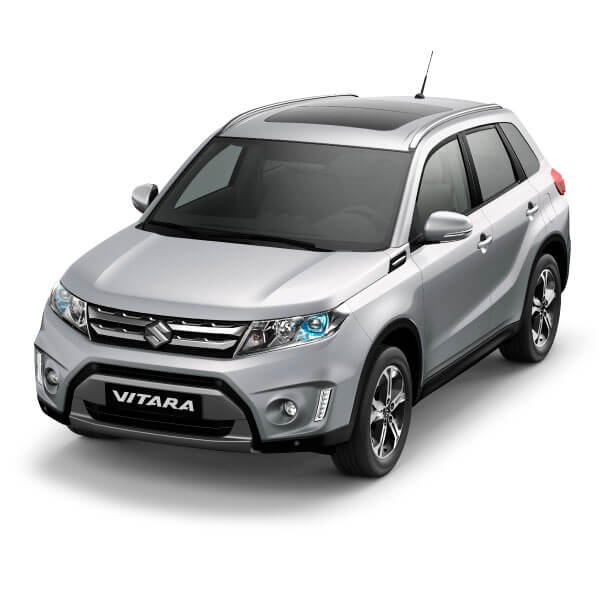 Weight savings in the engine and related parts help to realise superior fuel economy together with high output and torque. 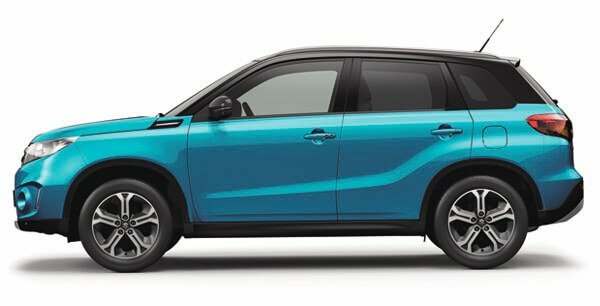 The new 6 speed automatic transmission has better climbing abilities at start off and climbing with improved acceleration performance. 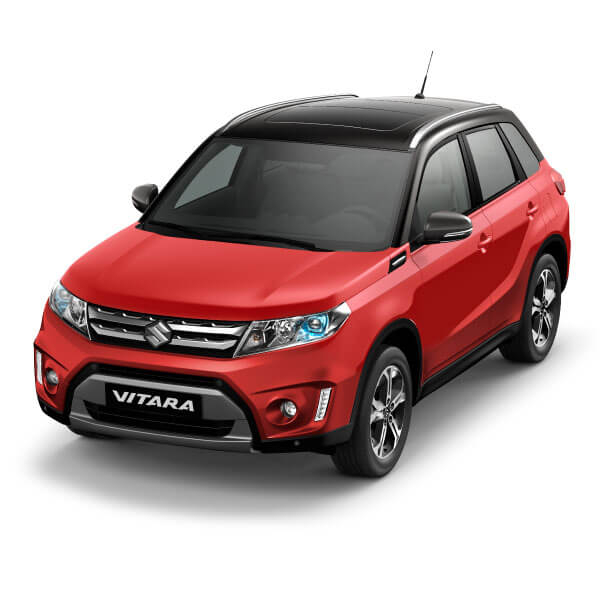 Equipped with a paddle shifter on steering that allows to shift manually for a sporty driving experience. 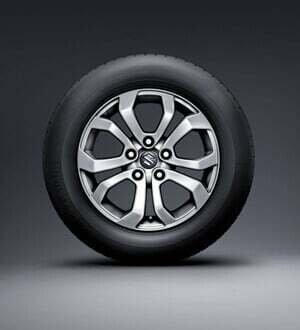 If the ESP detects wheelslip, it automatically effects control over the engine torque and brakes to suppress the wheelslip and help the driver stay in directional control. 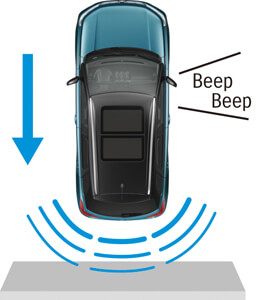 A hill hold control function makes hill start easier by preventing the car from rolling backward. 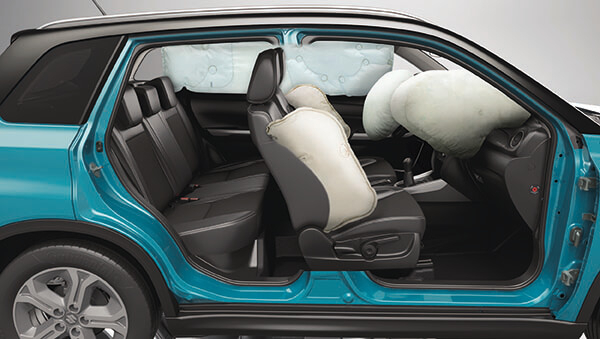 The Total Effective Control Technology (TECT) concept for occupant-protecting impact absorption and lightweight body. 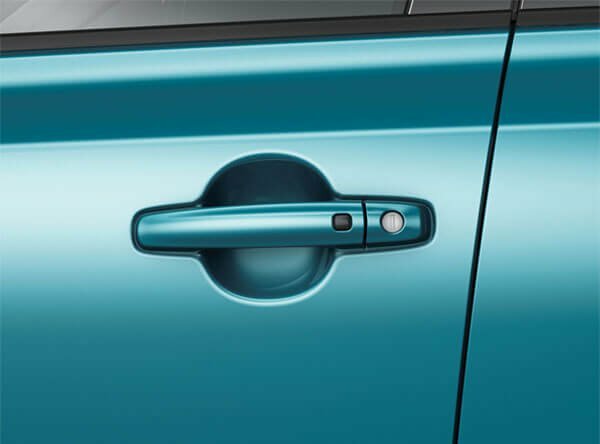 The structure to which the brake pedal is connected limits the pedal’s movement toward the driver in the event of a frontal impace. 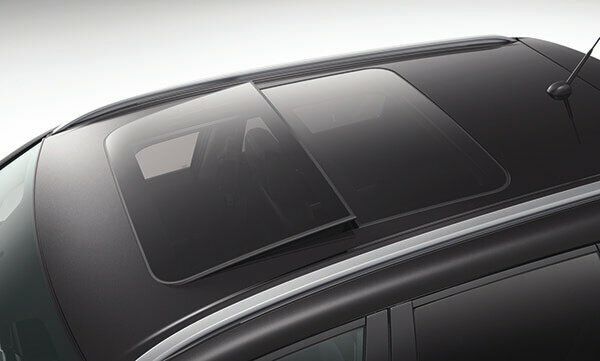 The bonnet, bumpers, and other parts of the body have impact-absorbing structures that mitigate the extent of injuries in the event that the car comes into contact with a pedestration. 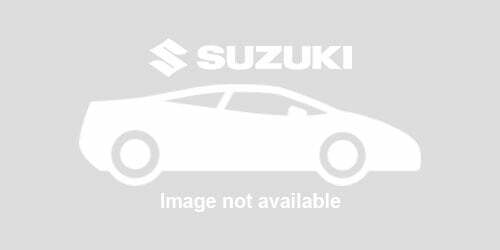 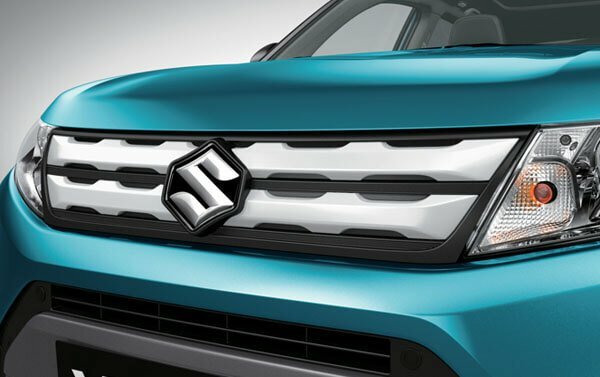 Suzuki Philippines reserves the right to make changes without prior notice. 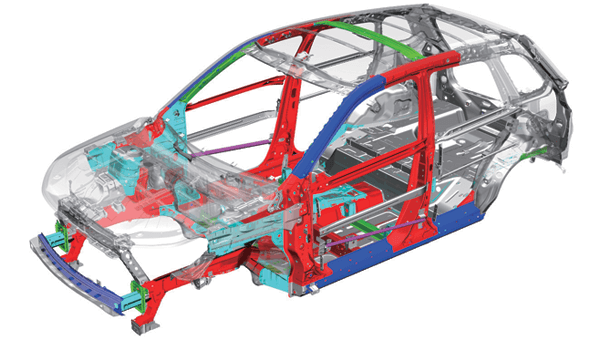 The appearance, colours, and equipment of vehicles may differ according to market and grade. 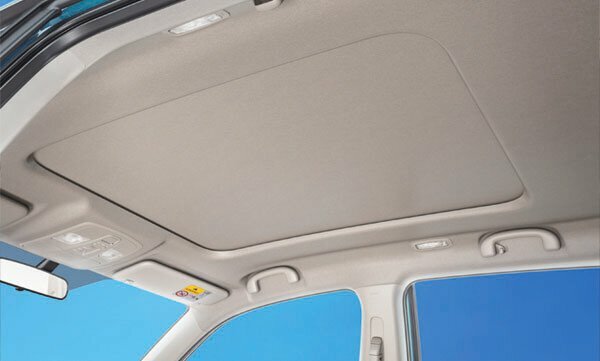 360 Interior View is not available at this time.